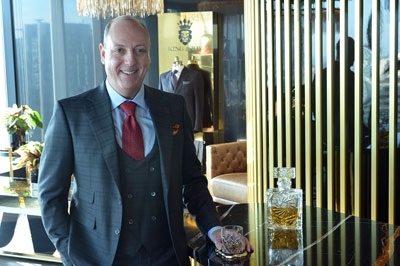 Dressed down in a casual Sports Jacket, ready for a big event in a silk jacquard Smoking Jacket or managing business in a Custom Suit – men in King & Bay garments always make a statement. 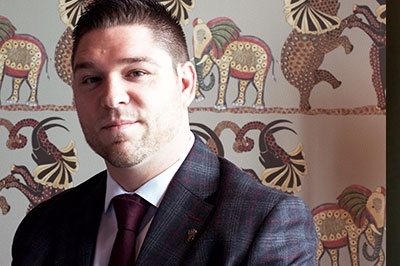 Chad might be quick to describe his style as 'conservative banker' but we think it’s more helpful to imagine him as a Canadian Harvey Specter. 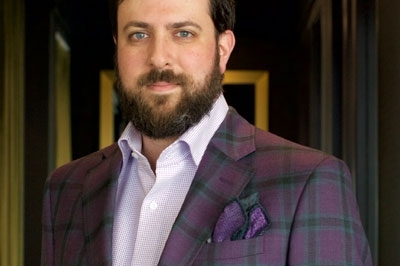 All we have to say about this stunning plum and forest double windowpane sport jacket is ... wow! 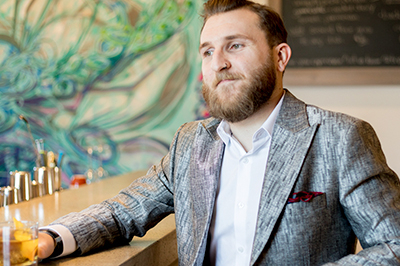 Retail technology entrepreneur, Steven Berkovitz, has been building his wardrobe of custom suits and sports jackets, one great piece at a time. 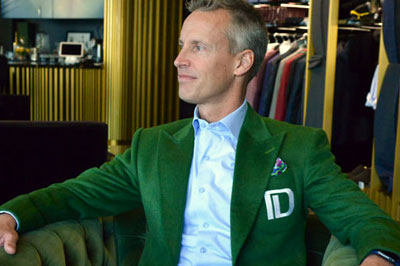 Upcoming Media founder, Mark Shaw gets both personal style and business 'cred' with custom sports jackets from King & Bay. 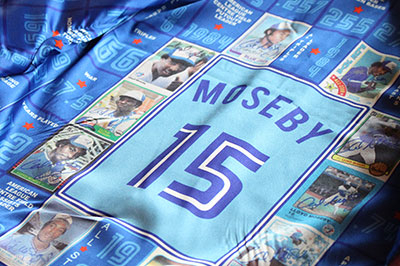 Congratulations to Lloyd Moseby on his induction to the Baseball Hall of Fame! 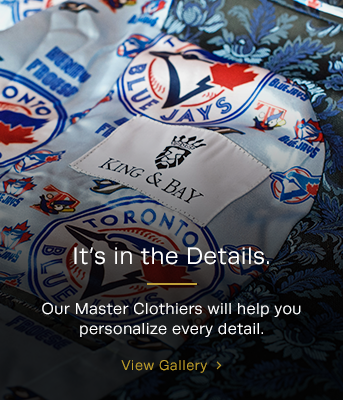 The King & Bay team was very honoured to have the opportunity to design a spectacular custom smoking jacket for former Toronto Blue Jay, Lloyd Moseby. 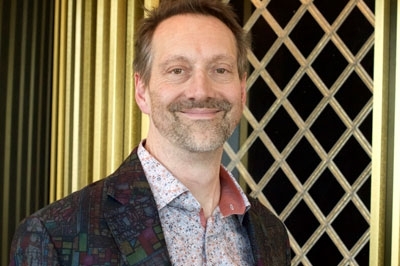 To Jordan Versluis, smart spending means investing in quality, stylish garments – and this stunning raw silk smoking jacket is paying off for him. We'd been waiting for the perfect client – one who would appreciate a custom jacket made from this stunning, limited edition 'stained glass' fabric. Sculpture artist, Michael Wilkins was the one. 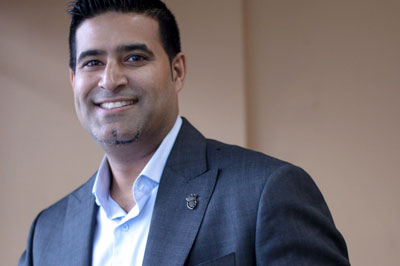 Humanitarian, philanthropist, author & successful business man – Ali Manek is a whirlwind! Every day through his business, his family and his humanitarian work, Ali Manek challenges each of us to achieve a life worth living well. 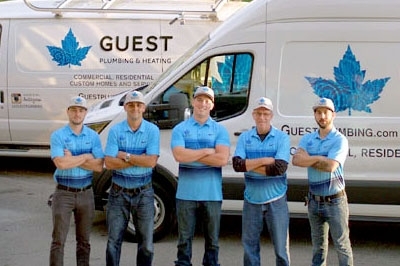 Daniel Guest's business is booming, and as successful young entrepreneur, custom suit from King & Bay help him look the part.